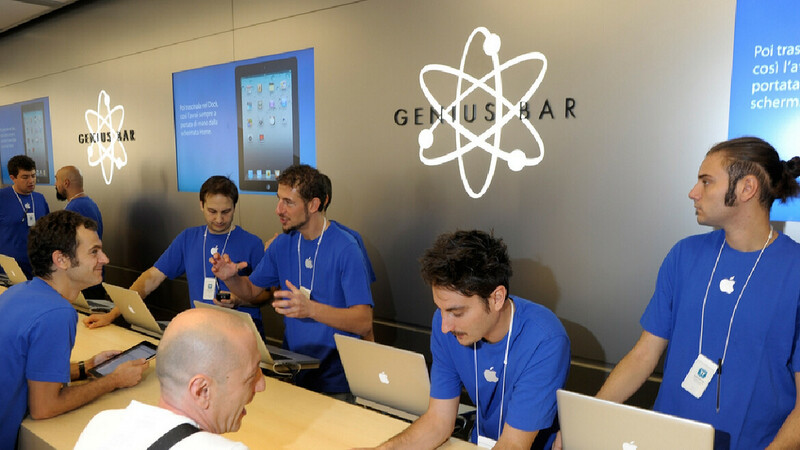 Unless you work for Apple in the Apple Store, or in some other capacity, you most likely are unfamiliar with the the Apple Sales Enablement, Education and Development app. With the acronym, this is the Apple SEED app. Get it? Appleseed. As in that mythical iOS user Johnny Appleseed whose name appears on iPhone commercials back in the early days. Those who work in the Apple Store or in another capacity for the company, use the app to obtain some of the information that they need to do their job. Anyway, Apple might not like it, but a brief window has opened up that allows anyone running iOS 11.2.5 on their iPhone to download the app. A story published today explains how this can be achieved. You do need an Apple ID and you might want to make it a "burner" because we don't know whether Apple plans any retribution to those who install the app. Create a free SEED account and choose a random computer repair shop near you, then choose trainer and follow the onscreen instructions. (https://seedsales.apple.com/app/registration/). Go to Settings > General > Profiles & Device Management > Apple Inc. > Trust > Trust. Open the Apple SEED app and login using the same username and password you used in Step 1. Four easy steps, and you'll be an Apple insider. Impress your friends and make your family proud. If you want to see some of the content that awaits you inside the SEED app, click on the slideshow below. In other news, Samsung will give Galaxy Note 8 Olympics and Paralympics edition to the participants at PyeongChang 2018 Winter games; and Hasselblad H6D-400C MS can capture 100MP and 400MP (multi-shot) photos. I installed it on my iPhone X running iOS 11.1.2 and it worked, don’t know why article specifically says 11.2.5.